Camp Half Blood Place OF Awsomenes » The Main Area » Character Sheets » Approved Characters » TWINS!!!!!!!!!!!!!!!!!!!!!!!!!!!!!!!!!! 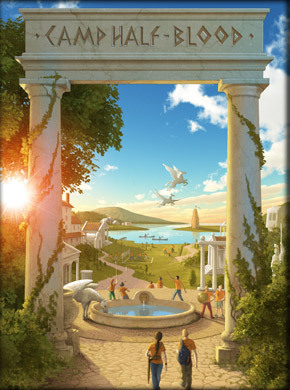 16.life before camp half-blood(5 sentences):Alexis and Travis were born in Chicago where they lived with there dad.They Went to this school for athletes.Oneday they bumped into a satyr.The satyr then told them about the gods and camp.Then the satyr left a note for their dad and took them to camp. 17. Rp Example (5 sentences):I walk up the hill with Travis and that stayr dude Tony.I sigh a bit and shift my bags.I sigh and follow Travis and Tony as they walk off down the hill.I walk into a cabin after they do.I lay on a bunk and fall asleep. 17. Rp Example (5 sentences):I walk up the hill with Alexis and Tony.I smile and walk off down the hill with Tony Alexis following.I follow Tony into a cabin.I place my stuff on a bunk.I walk out with Tony after Alexis falls asleep.